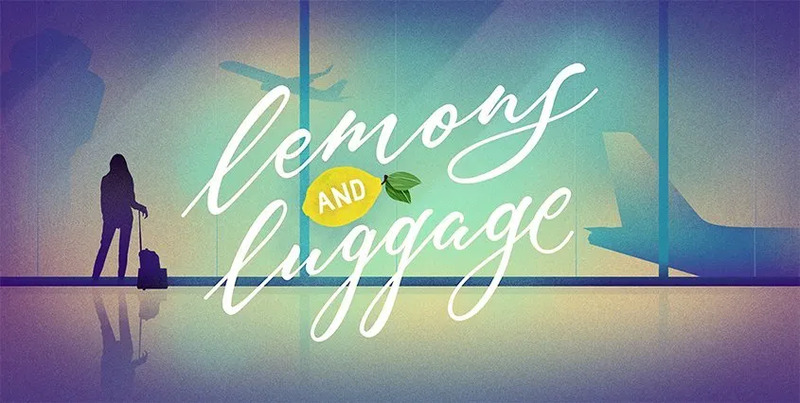 Lemons and Luggage | Page 9 of 10 | Veganism | Travel | Social Justice. A progressive Muslim feminist navigates the good and the bad that is life on planet Earth. Continue reading"﻿The Minimalist Approach to Books"
Continue reading"Be Bop a Hairbands"
Continue reading"What’s It Like in Athens?" 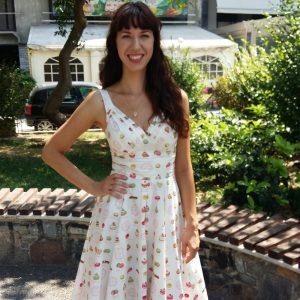 Continue reading"Vegan Travel: Corfu, Greece"
Continue reading"What Is Zero Waste?" Continue reading"What to Pack When Moving Abroad"